Our favorite all around test kits are the red sea kits. 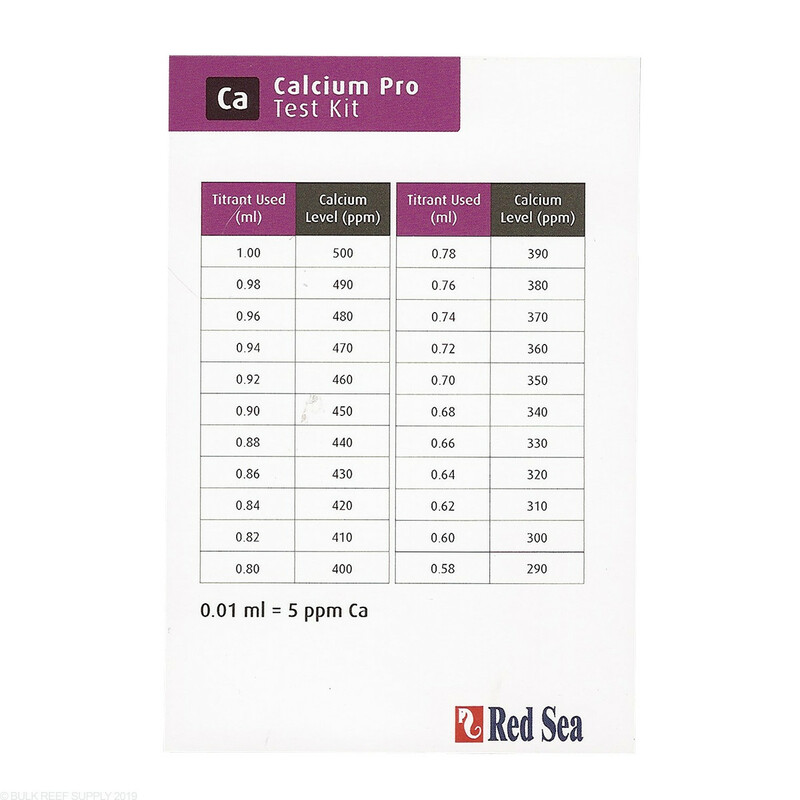 With easy to follow directions, and consistent results, the Red Sea Calcium Pro test kit can always be found in our testing closet. 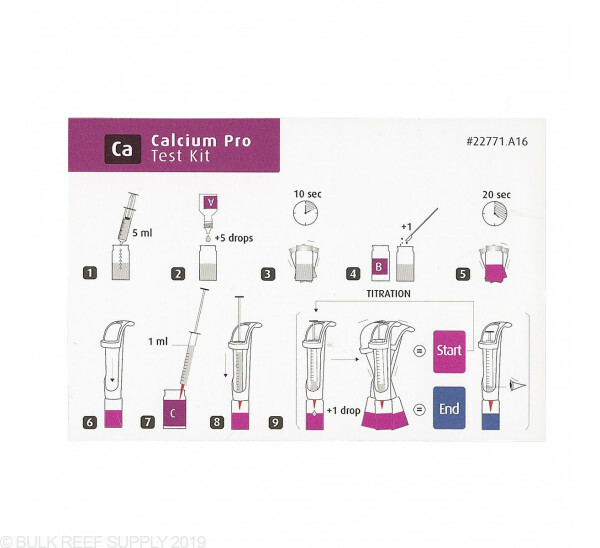 The titration is made even easier with the included syringe holder that makes it much easier than almost all other Calcium test kits. 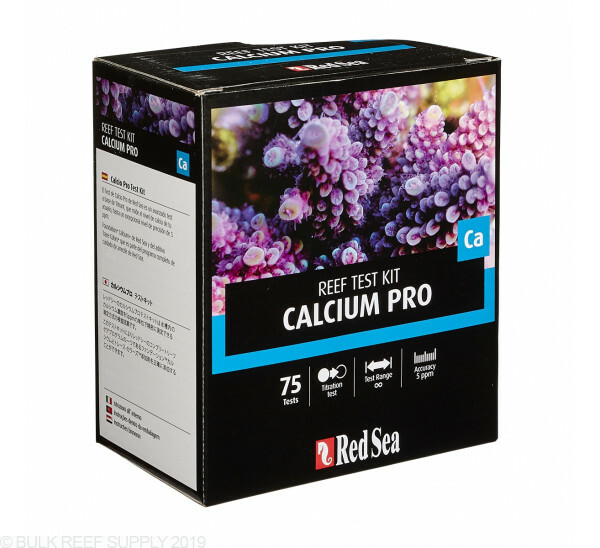 Healthy coral growth depends on providing a proper balance of Calcium, Alkalinity and Magnesium. 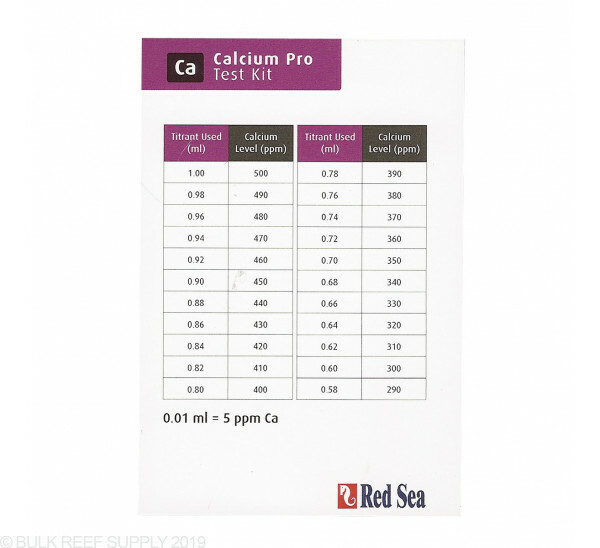 Red Sea Calcium Pro Test Kit accurately measures calcium levels. 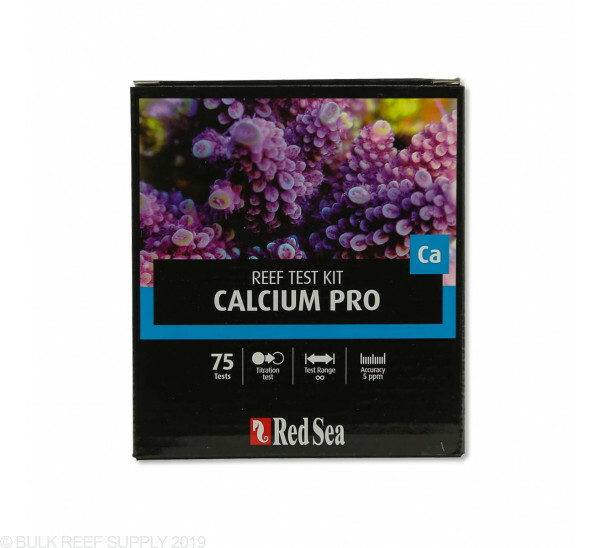 Red Sea produces a line of kits they call the Reef Foundation kits including Calcium, Alkalinity and Magnesium. Providing a balance of these elements promotes proper coral health and growth. A successful coral reef aquarium depends on how well you maintain the water parameters which are the key to a stable coral environment. All of the elements found in natural seawater play a role in providing optimal water parameters, but some are more significant than others. 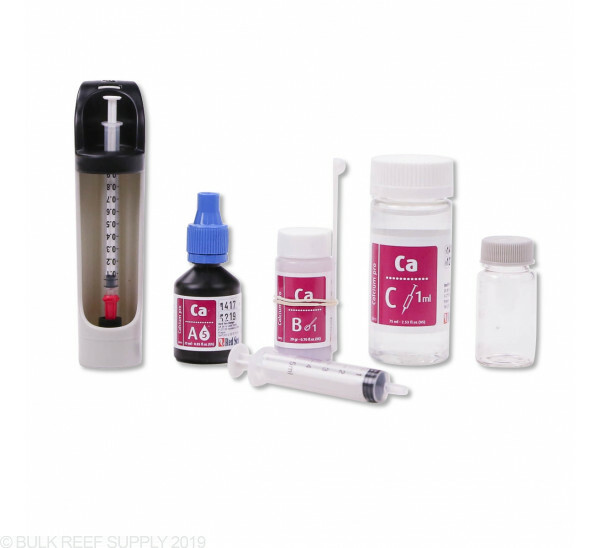 These elements, the foundation of the reef environment, include the three major elements: Calcium (Ca), Magnesium (Mg) and Carbonates (CO3). All three have a major effect on water chemistry (pH stability, Alkalinity, ionic strength) and on many of the coral’s biological processes (skeleton formation, ions exchange, photosynthesis). The foundation elements complement each other in the formation of coral skeleton. If not balanced correctly one of the elements will quickly limit healthy coral growth. 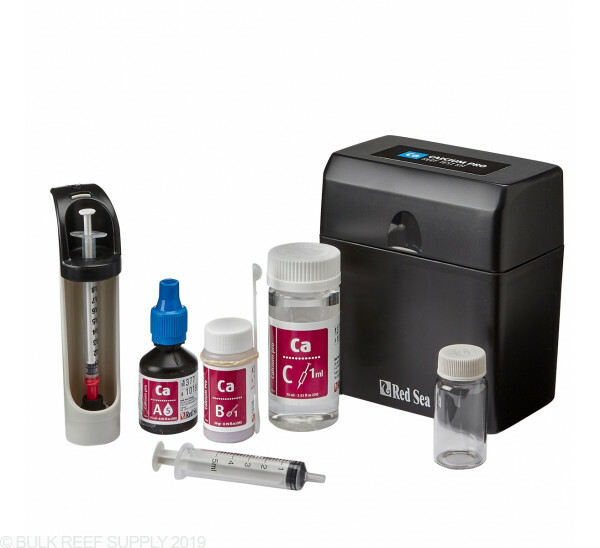 Using Red Sea test kits will allow you to accurately measure these levels and guide you on your path to reefing success. I have tried 3 others and this one is by far the best. Very straight forward. love the red sea pro kits. this one is no exception. 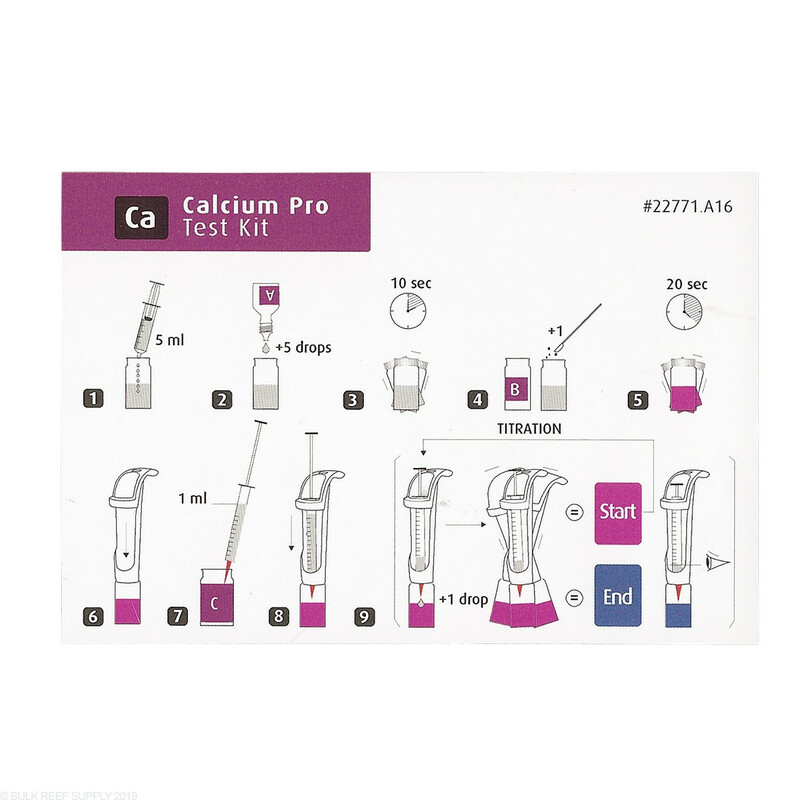 it's simple to use and titration is easy with the handheld titrator. thank you red sea. The best on the market. It's easy to use. It's very accurate. It's simple. This makes it the best for me. I used a ton of other brands. I'll be sticking to this one. Love it... simple and accurate! Easy to use and accurate. 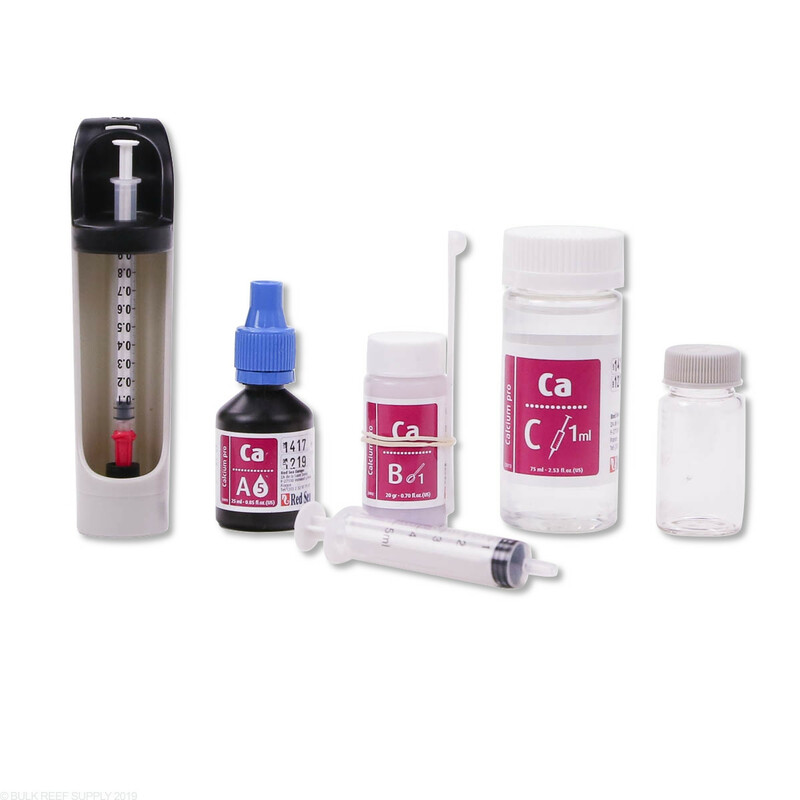 The included titrator makes it easy to add a drop and mix with one hand. The plastic box keeps the kit well organized. 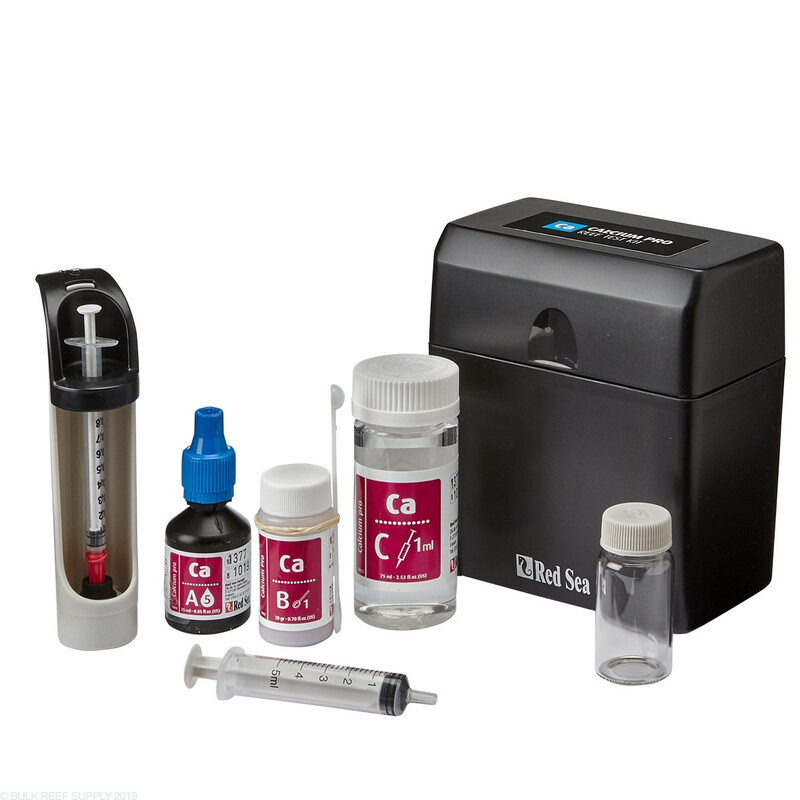 Reagent refill kits are available which makes this very affordable in the long run. It's simular to other kits, but the pieces are well thought out and don't seem as cheap as the others. 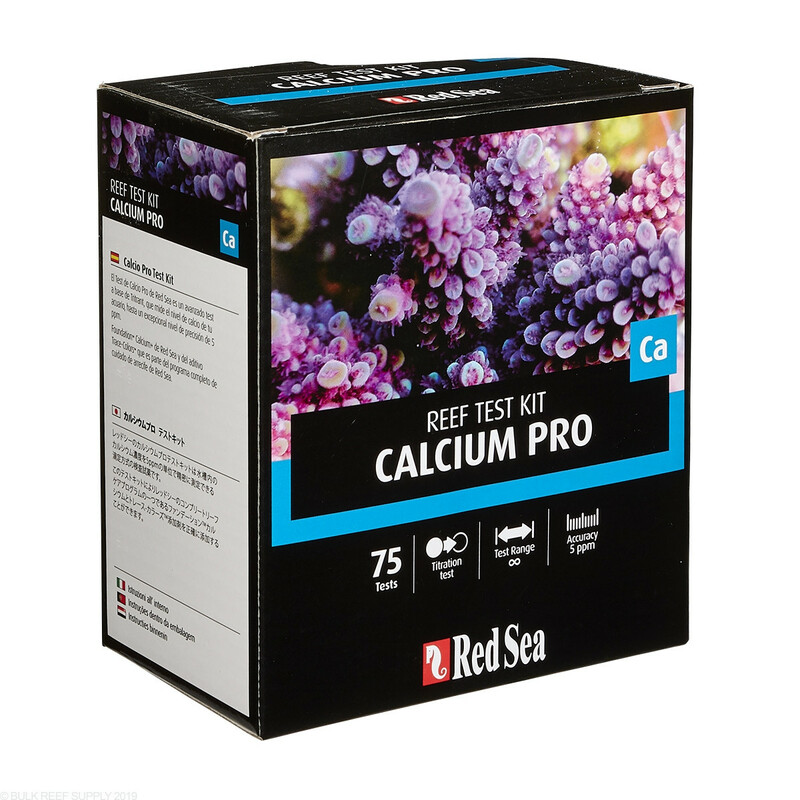 Red sea has some of the best test kits available and this one is no exception. Way more accurate than my API. I love that they are refillable too. No more squinting at a piece of colored paper. No more "did it change or didn't it?" One drop, one major color shift. And the titrator makes it easy to drop and swirl with one hand. Great kit. This test kit is great. Red sea makes these so simple to use and they are very accurate. I am also a fan of the case it comes with to keep everything organized. 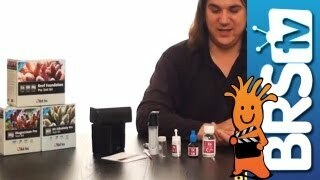 Just started using this kit,I am confused on how to read the syringe, I watched the video,it did not show up close on how to read it, in the video he said not to look at the plunger position but the amount of titrant used. in the instructions it says to note the amount of titrant used according to the initial and final position of the plunger not the liquid surface .so if the plunger's final position it at the 0.3 number is that the number I use to compare at the chart. or do I look at the liquid level which is just below the plunger?? confused sorry..
Great question! The syringe is 1mL, so each numbered mark is 0.10mL (1/10th). If your plunger stops at 0.50mL, then you used 0.50mL of reagent. Each numbered mark you pass after 0.50mL will be an additional 1/10th of a mL. All of that said, if the bottom of your plunger is right on the 0.30mL mark, then you've actually used 0.80mL. Take that back to your chart and get your reading! :-) Hope that helps!